There’s something off about this one. I’m getting Catholic school girl uniform instead of kilt. 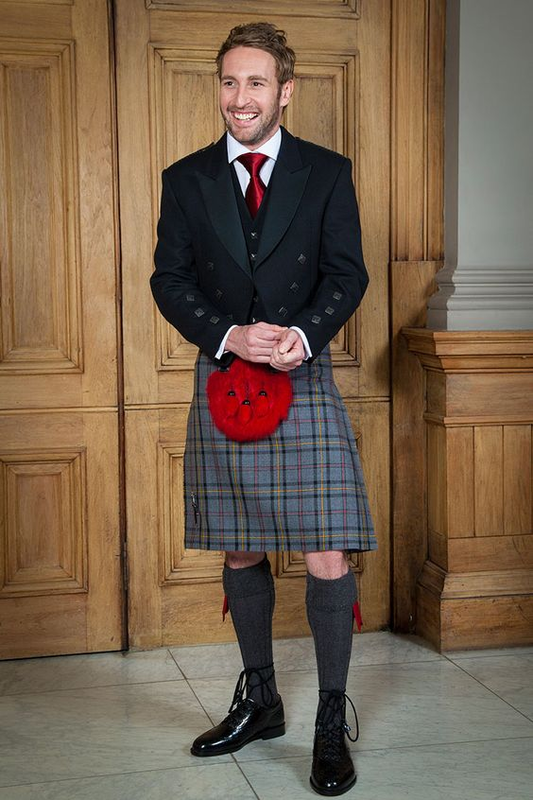 Now THIS is what a Scotsman in kilts SHOULD look like! Perfect! That IS what a Scotsman in a kilt DOES look like. You got it.